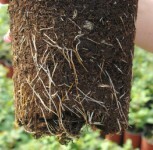 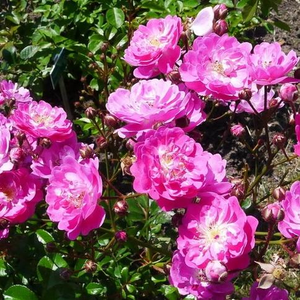 It is a spreading shrub, so it can be used in rose beds or as a solitaire. 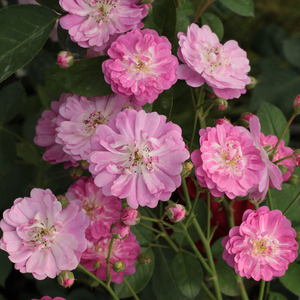 It is a spreading shrub, so it can be used in rose beds or as a solitaire.Creating lower rose beds which have countinously and abundant blooming. 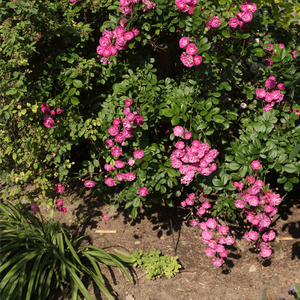 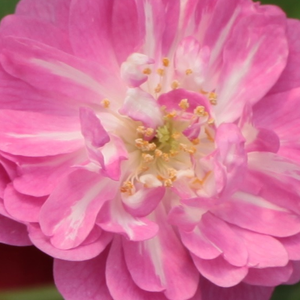 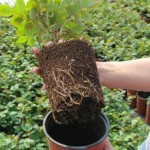 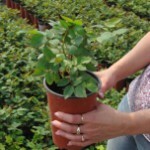 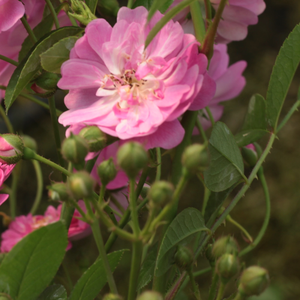 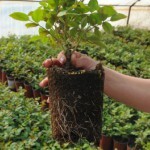 Profile: It is a spreading shrub, so it can be used in rose beds or as a solitaire.